KARACHI: 2016 is already shaping up to be a promising year for Pakistani cinema. With Ho Mann Jahaan ready to hit the screens on January 1, movies like Janaan, Hijrat and Revenge of The Worthless are set to follow suit. The first trailer for the film is expected to be out in January. 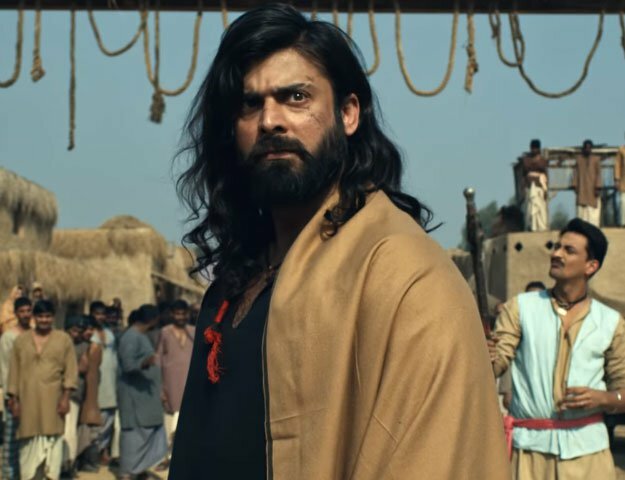 If everything goes according to plan and the movie does release in February, it may find itself in a box office tussle with Ashir Azeem’s Maalik. The music for Bachaana has been composed by Ali Sher and Symt.